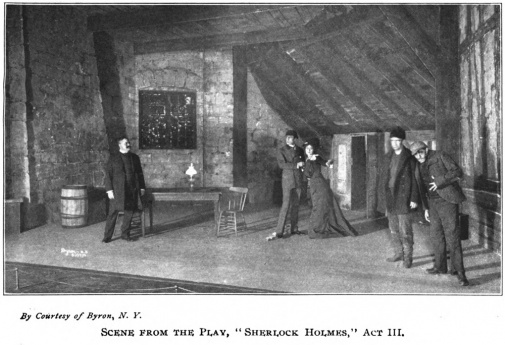 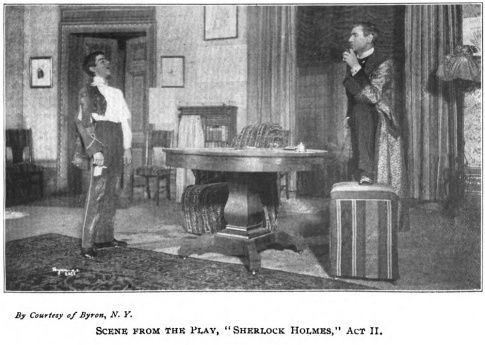 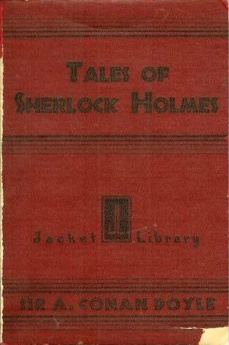 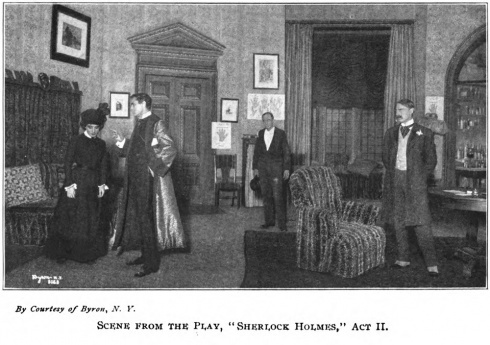 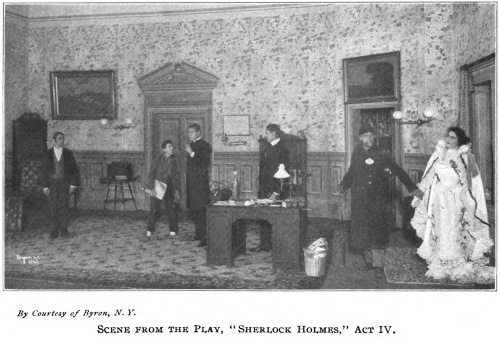 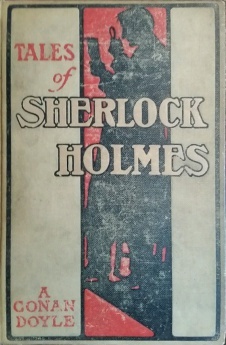 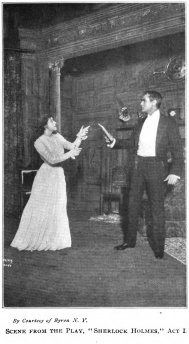 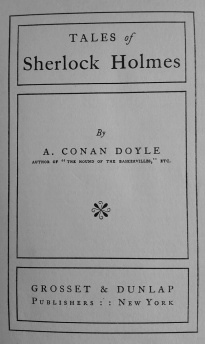 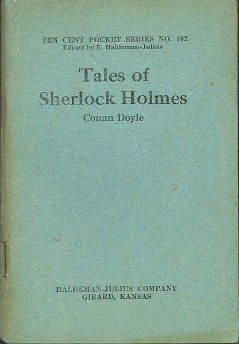 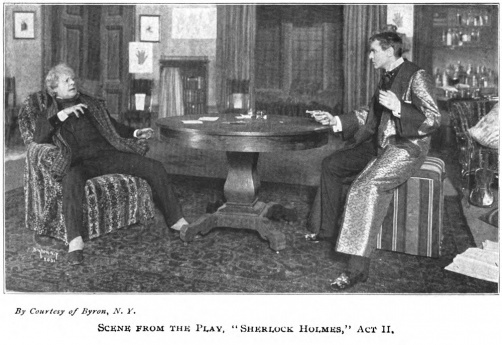 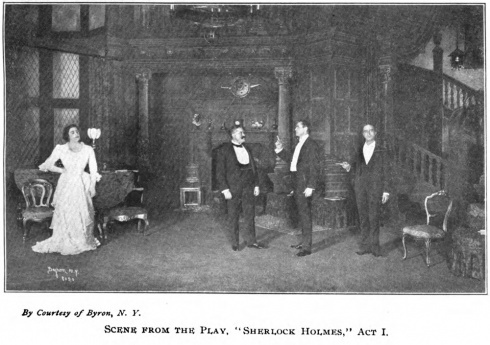 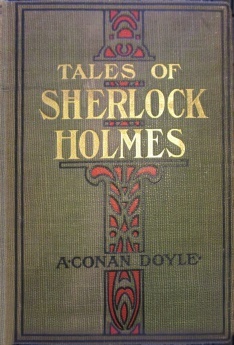 Tales of Sherlock Holmes is a volume collecting several Sherlock Holmes stories written by Arthur Conan Doyle first published in 1896 by A. L. Burt, Publisher. 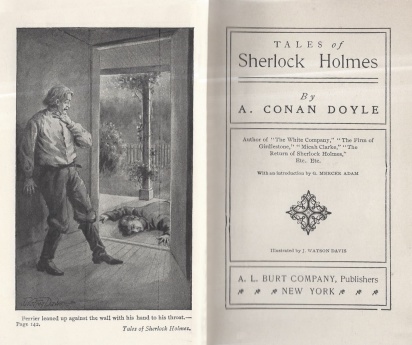 Publishers didn't include the same stories, see below. 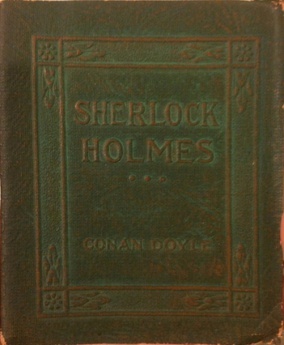 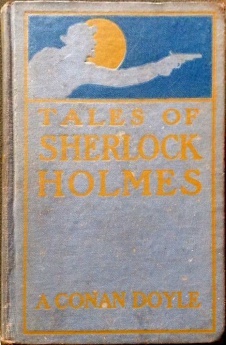 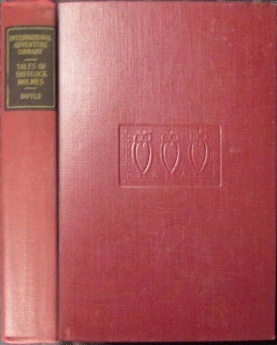 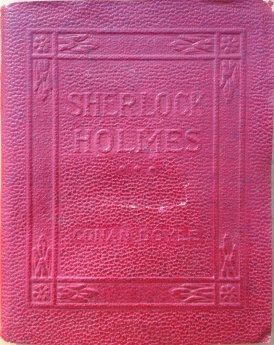 Tales of Sherlock Holmes (1920s, W. R. Caldwell & Co. International Adventure Library: Three Owls Edition [US]) 3 ill.
Little Leather Library Corp. Little Leather Library, Redcroft Edition (1914-1915) Miniature 8x10 cm. 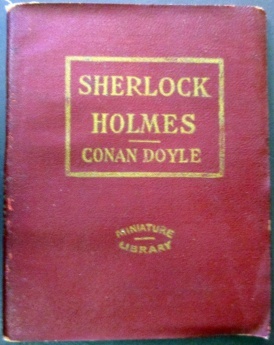 Little Leather Library Corp. Miniature Library (1914-1915) Miniature 7.5x9.5 cm. 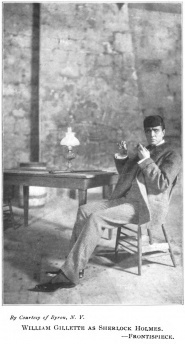 Robert K. Haas, Inc. (1920s) Miniature 8x10 cm. 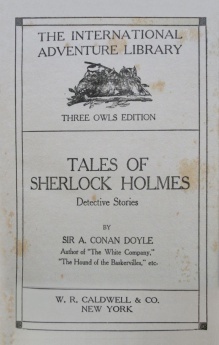 This page was last edited on 2 February 2019, at 11:46.